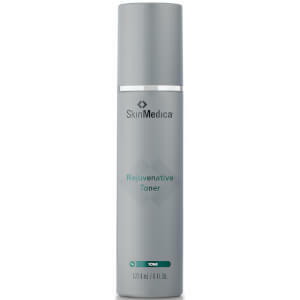 Treat your skin to the skin-loving properties of SkinMedica Vitamin C Plus E Complex, a silky, fragrance-free solution that works to enhance radiance while protecting skin. Enriched with stabilized Vitamin C and E for antioxidant protection, the vitamins are gradually released throughout the day to keep skin safe from damaging environmental factors. 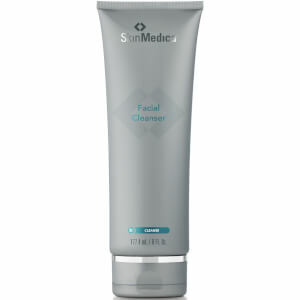 Improving the tone and texture of skin, it will revive and restore a natural glow to leave the complexion bright and youthful-looking. 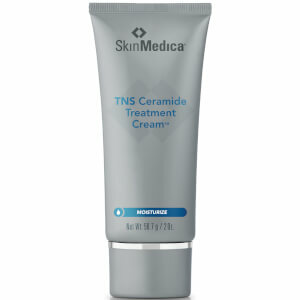 Apply each morning after cleansing, toning and applying TNS Recovery Complex® and before applying moisturizer. 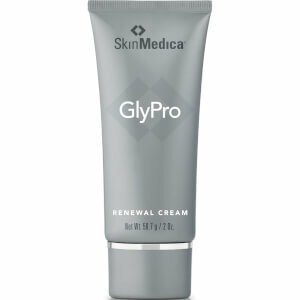 Apply a single pump daily onto the back of your hand and gently apply to your entire face (neck and chest if desired). Cyclomethicone, L-Ascorbic Acid, Tetrahexyldecyl Ascorbate, Polysilicone-11, Phytantriol, Ethoxydiglycol, Bisabolol, Tocopheryl Acetate, Tocopherol.